Microsoft and Docker recently announced the launch of their new open-source project, the Cloud Native Application Bundle (CNAB). This joint venture is an outcome of a collaborative approach between Microsoft and the Docker team as a single open-source project. Moreover, it aims to simplify the cloud-native app lifecycle management with the addition of new capabilities to containerized applications. The CNAB will allow the developers to declare how to package and run the application. It will also help the developer teams to specify how application resources will get deployed across different computing environments for the app, either from a local workstation to public clouds. Moreover, Microsoft is launching a reference implementation of one of its CNAB client, named Duffle. It will allow the developers to perform the core lifecycle steps (install, upgrade, uninstall), along with the creation of new CNAB bundles by enabling secure code access. Even, Docker is working towards integrating CNAB into its tools. Rishabh Software’s cloud experts understand that cloud computing is nothing more than a new delivery model but one that provides high ROI for customers that use it. 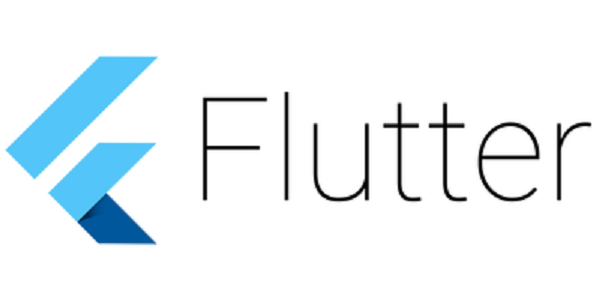 Flutter, Google’s toolkit for creating cross-platform applications will go beyond mobile with its Hummingbird project, an experimental web-based implementation of the Flutter runtime environment. With its recent version – 1.0, Hummingbird will focus on the web for Flutter which currently focuses on iOS and Android apps. 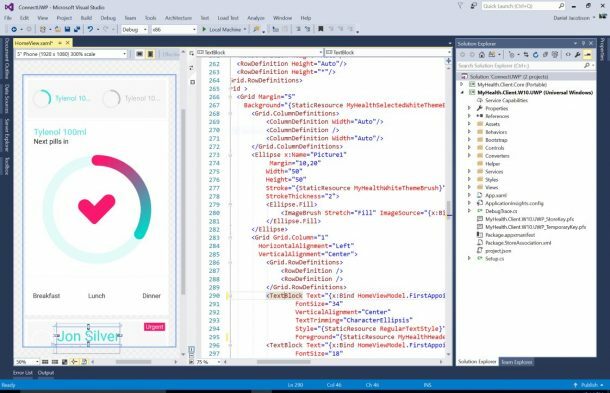 Microsoft recently announced the initial public preview of Visual Studio 2019 at Microsoft’s Connect(); 2018 event held recently. As part of this event, the company also announced the general availability of.NET Core 2.2, and .NET Core 3.0 Preview 1. Visual Studio 2019 encompasses several productivity improvements, enhanced collaboration, and faster tooling elements. The initial public preview will offer a new start window experience to enable developers to code faster, with an increased coding space, AI-powered assistance with IntelliCode, a unique search experience, new refactoring capabilities, along with smarter debugging, and built-in access to Visual Studio Live Share. The UI and UX of Visual Studio also received subtle changes, such as a new product icon, a cleaner blue color theme, with a short title and menu bar. In March 2017, Microsoft launched Visual Studio 2017 and released its Mac version in May 2017. 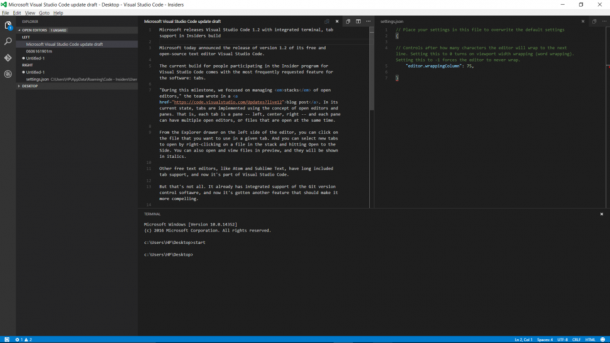 In June this year, the company announced Visual Studio 2019 for both Windows and Mac. You can install Visual Studio 2019 previews with Visual Studio 2017 alongside. It will enable you to try new functionality without disturbing the current production workflow. Microsoft has promised that the Visual Studio 2019 will not need a significant operating system upgrade. .NET Core 2.2 will have improvements to the runtime, with Windows support for ARM32, and Azure Active Directory for its SQL Client. Further, it includes improvements like default enabling of tiered compilation, new ASP.NET Core web stack features and more. Microsoft even launched the Preview 1 of .NET Core 3.0, the next generation of the .NET Core platform. It promises significant updates to the cloud, web, IoT, AI/ML, and more. You can develop .NET Core 3 apps with Visual Studio 2017 15.9, Visual Studio Code, and Visual Studio for Mac. Rishabh Software is a leading software development and testing services provider for building and deploying Windows applications, Web-based applications, Web services and integration, Workflow applications, E-commerce frameworks, and Mixed-mode applications. Our expertise in various technologies like Cloud, Microsoft, Android, and iOS development helps us deliver a broad spectrum of custom development services to the clients. Join our mailing list to subscribe to the technology updates by us.